Mobile assets tracking and routing. Register for a live demo. 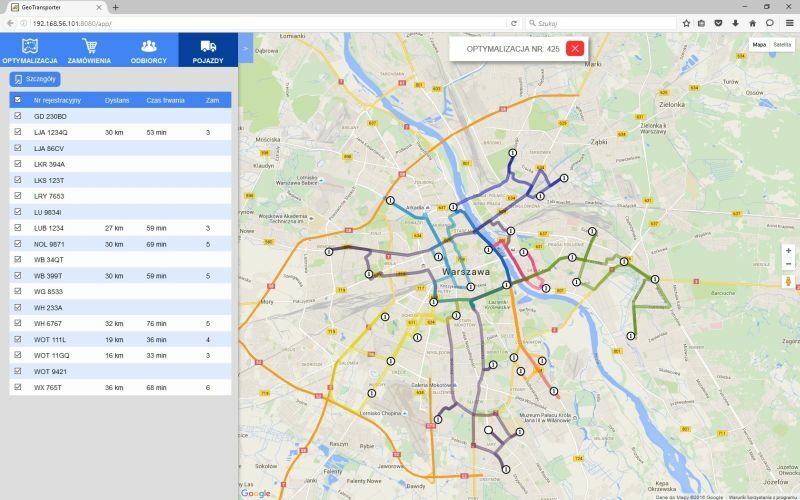 GeoTraxx helps in planning and optimizing routes using real-time traffic data or common traffic data (based on historical traffic). With GeoTraxx you can calculate the optimal route between up to 23 way-points, track fleet in real time and much more. 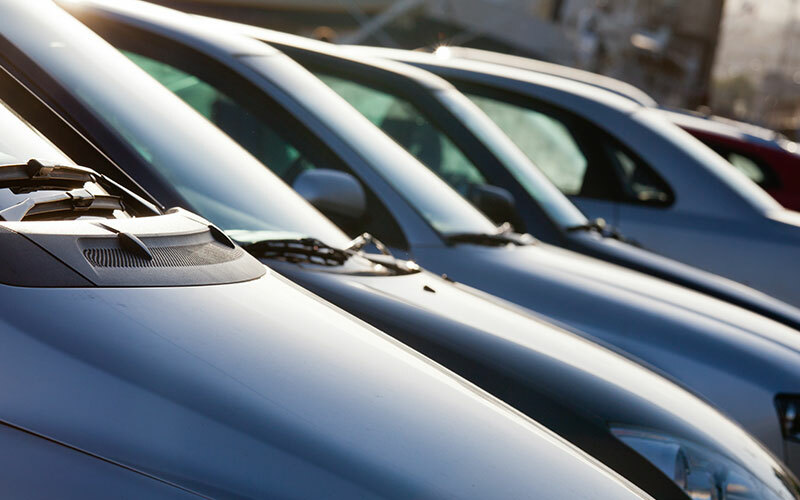 GeoTraxx was designed for transport, logistics & shipping companies and entities with their own car fleet.